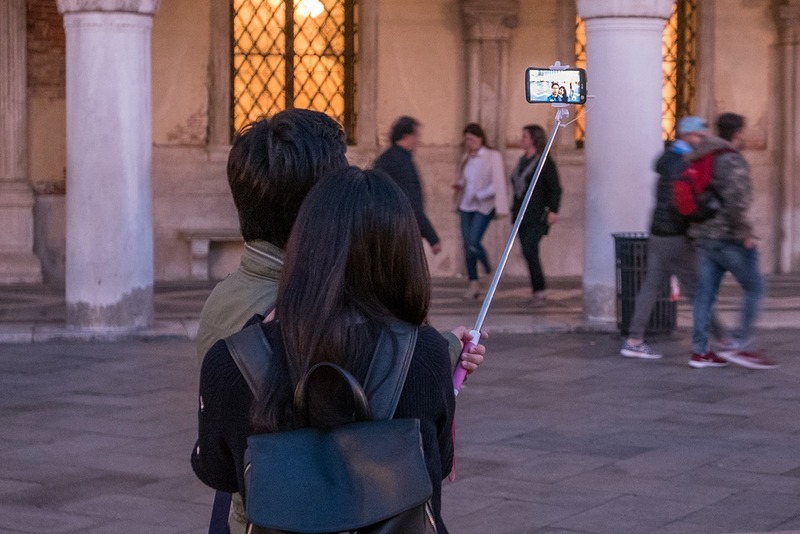 Is The Idiot Tourist Becoming The New Normal? We have all seen them at one time or another. They are the idiotic tourists who just seem incapable of stepping away from themselves and observing what everyone is forced to observe. They are the loudmouths with the selfie sticks or the ones who are dressed in cargo shorts, nylon black socks and sandals and their Chicago Cubs T-shirt as they enter the opera house. Oh, and don’t forget those bikini tops and flip flops at the five star restaurants. 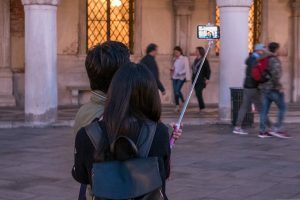 A recent Reddit post has taken issue with the new idiot behavior of tourists by posting some examples from around the world where people, as well as the authorities, just don’t seem to understand what appropriate behavior is. Nor do they understand what an over reaction is. For example, one wilderness lover has become fed up with the idiot tourists who just don’t seem to really know where they are. She advises them not to wear just a sports bra and leggings when trying to traverse the Grand Canyon. She has also become exasperated with those tourists who just hang off of ledges to get that perfect selfie for the Facebook page that nobody looks at anyway. Going to London to visit the Queen’s palace and you want to see how truly reserved and stoic the guards with the giant bear hats can be? One veteran tourist advises you not mess with them. If you try, she said, you will quickly find a bayonet in your face. Want to be the ugly tourist in Vegas? Too cheap to spring for a show so you decide to take up one of the “free show tickets” offers? Let us know how that worked out for you after you sit through a five hour high pressure condo selling seminar. Walk obliviously along a red pathway in Amsterdam and you are likely to get run over by a speeding cyclist. Want to wear a cowboy hat in Nashville? Yes, everyone that’s pointing and laughing are pointing and laughing at you. Another story out of Kenya had a Chinese tourist guide stab a Chinese tourist in his group after the tourist became irate about the seating plan for that evening’s dinner. Finally, some fashion model (is that like everyone in LA is an actor or a screenwriter?) staying at a five star hotel in Madrid decides, while wearing her bikini, to act badly and throw a soda cup at one of the security people. Her idiot boyfriend, who goes by the name of DJ Alex Prospect (Really?) decides to be her knight in shining armor and come to her aid. Needless to say, the two of them got the s–t kicked out of them by the security force.